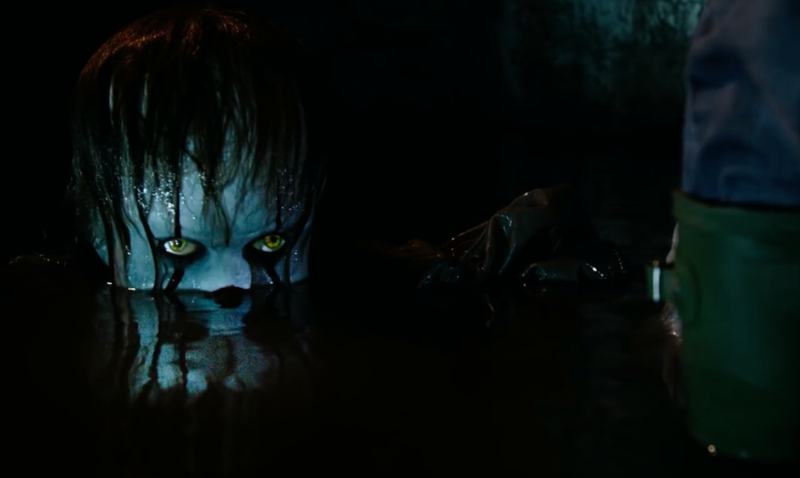 The Comic-Con trailer for Stephen King’s It has been released. 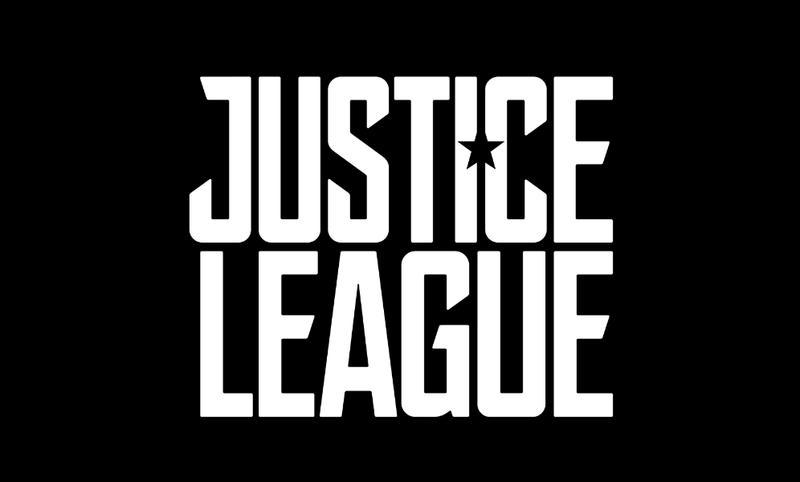 DC Entertainment dropped a surprise trailer for Justice League today at San Diego Comic-Con. 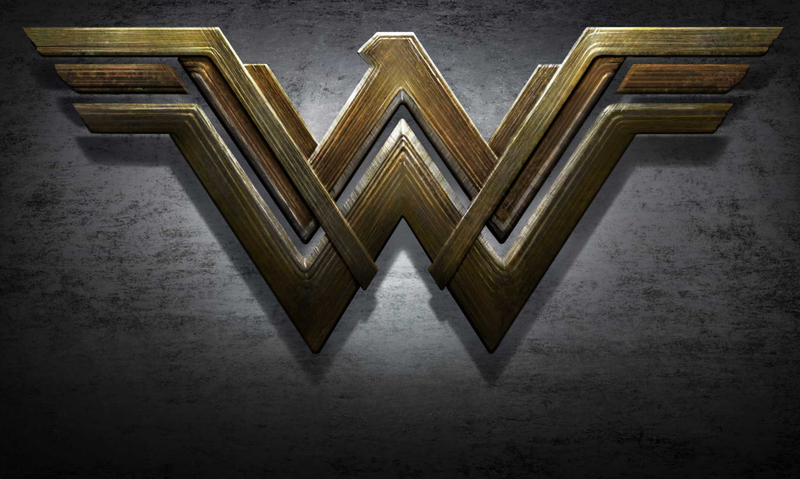 The first trailer for Wonder Woman dropped at San Diego Comic-Con and it looks pretty awesome.